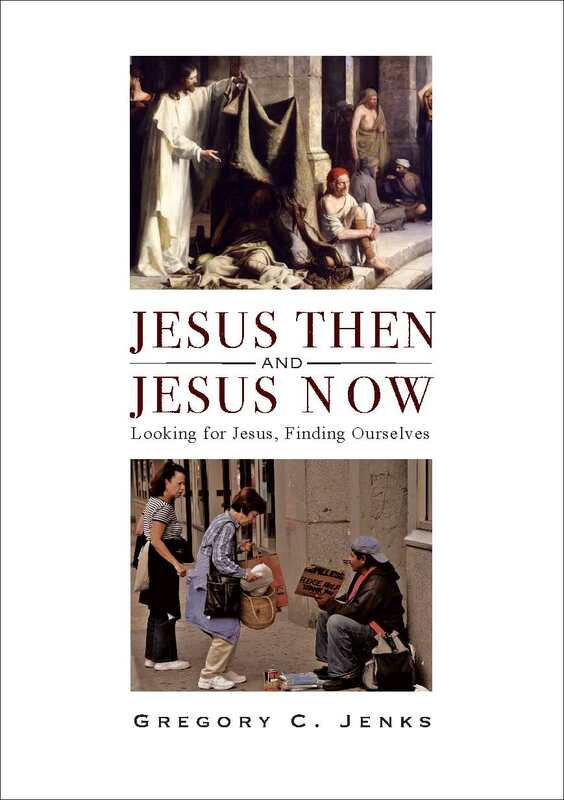 Jesus Then and Jesus Now: Looking for Jesus, Finding Ourselves. Melbourne: Morning Star Publishing, 2014. Free Study Guide – ePub format for iBook and other tablets, and also a PDF version. The origins and early development of the antichrist myth. BZNW, 59. Berlin: Walter de Gruyter, 1991. “Medieval Coins from the Excavations at et-Tel (Bethsaida) 1987–2016” in ‘And they came to Bethsaida’: A Festschrift in honor of Rami Arav, edited by Fred Strickert and Richard Freund, 181-201. Newcastle upon Tyne: Cambridge Scholars Publishing, 2019. “Pilgrims and Powerbrokers: The Russian Fascination with Jerusalem.” In Postcolonial Voices from Down Under: Aboriginal and Migrant Roots, Religions, and Readings, edited by Jione Havea. Eugene, OR: Pickwick, 2017. “A Prophet like Moses: Early Christian use of the Moses Tradition” In Essays on Moses from Buenos Aires: Moses in Three Traditions and in Literature, edited by John T. Greene, 151-87. Newcastle upon Tyne: Cambridge Scholars Publishing, 2017. The Consortium for the Bethsaida Excavations Project: Report on the 2014 Excavation Season, Rami Arav, Kate Raphael, Carl Savage, Nicolae Roddy, Toni Fisher & Gregory C. Jenks. Omaha, NE: Consortium for the Bethsaida Excavations Project, 2015. “Bethsaida Coin Report: 2014 Season” The complete list of coins recovered during the 2014 season of the Bethsaida Excavation Project, with detailed descriptions and photographs. Prepared in collaboration with and under the supervision of Donald T. Ariel, Head of the Coin Department, Israel Antiquities Authority. The contributions of Ariel Berman, David Jacobson, and Peter Lewis are gratefully acknowledged. 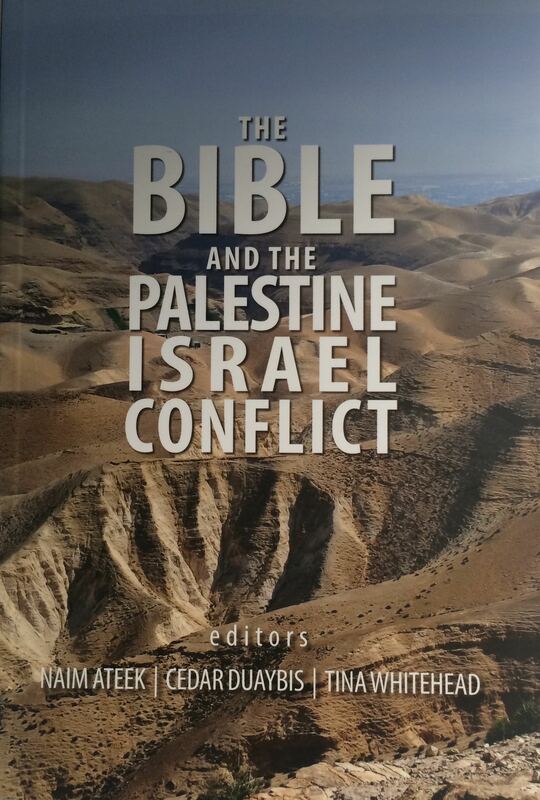 “The occupation of the Bible” and “Does the Bible have a future?” in The Bible and the Palestine-Israel Conflict, edited Naim Ateek, Cedar Duaybis & Tina Whitehead, 53–57 & 119–22. Jerusalem: Sabeel Centre, 2014. 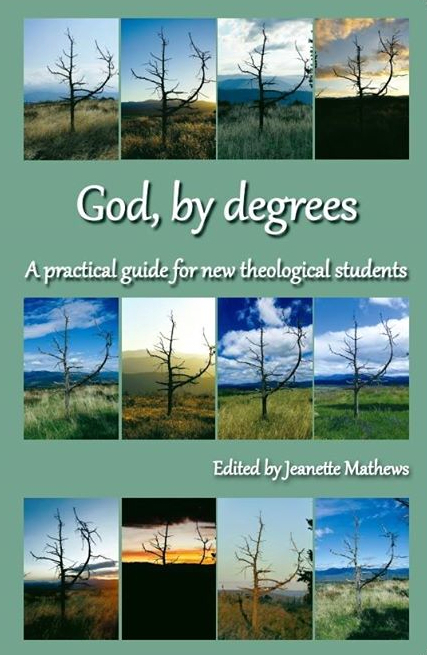 “Choosing good resources for studying theology.” In God, by Degrees: A Practical Guide for New Theological Students, edited Jeanette Mathews, 28–35. Canberra: Barton Books, 2014. 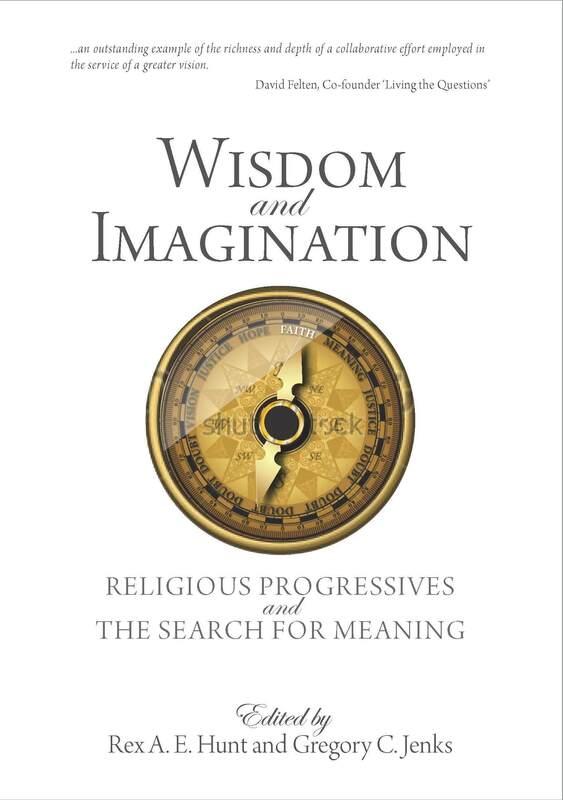 “An Open Bible: Imagining an inclusive Scripture.” In Wisdom and Imagination: Religious Progressives and the Search for Meaning, edited by Rex A. E. Hunt & Gregory C. Jenks, 105–17. Melbourne: Morning Star Publishing, 2014. “Speaking Truth: Reflections on the role of a theological educator at the beginning of the third millennium.” in Intellect Encounters Faith: A Synthesis. 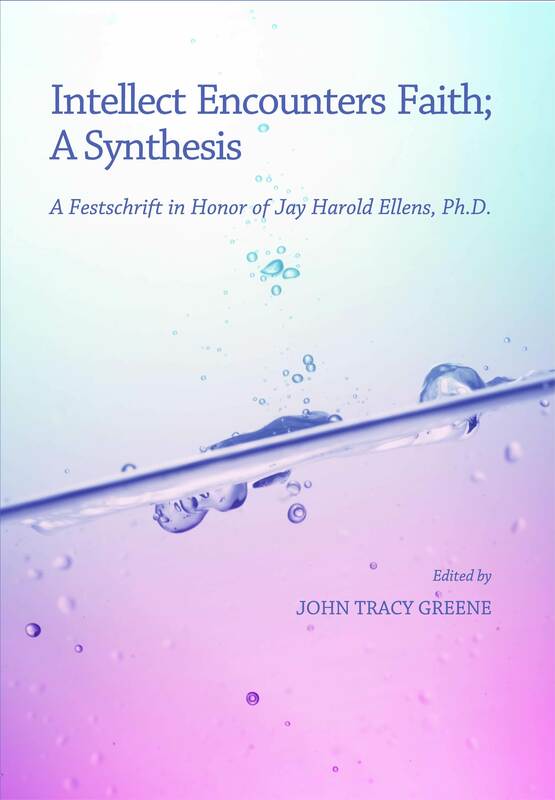 A Festschrift in Honor of Jay Harold Ellens, Ph.D., edited by John T. Greene, 148–59. 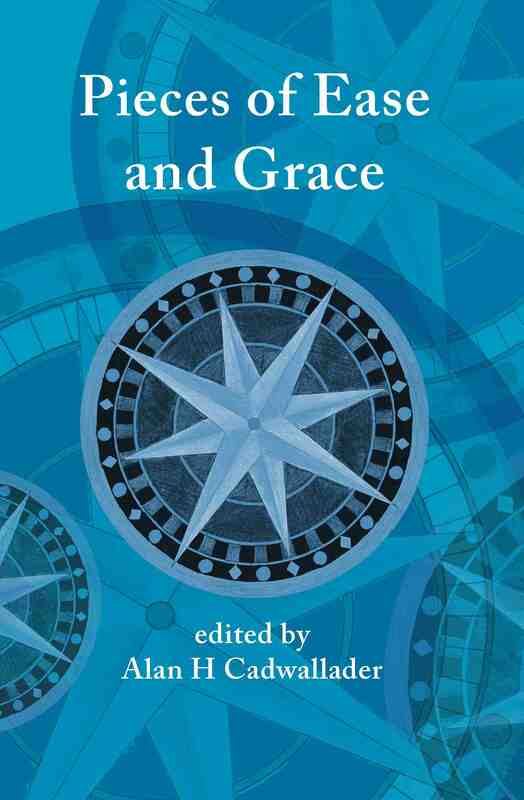 Newcastle upon Tyne: Cambridge Scholars Publishing, 2014. 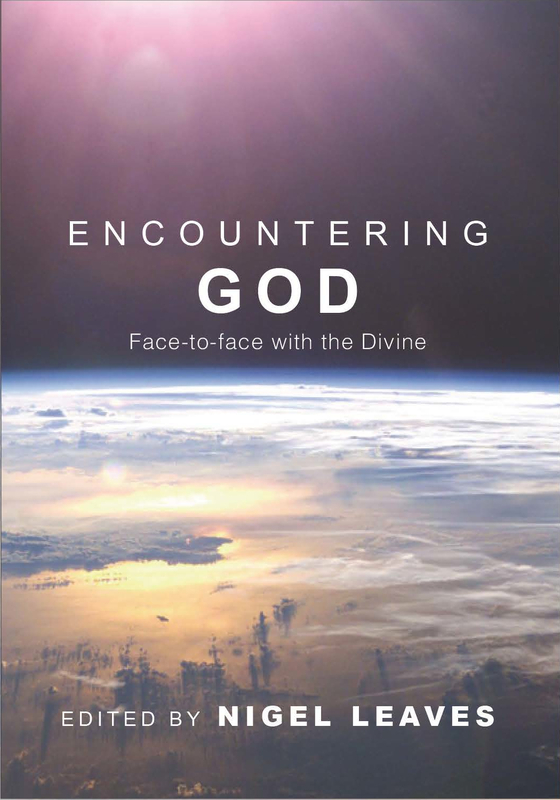 “Encountering God in Jesus of Nazareth.” In Encountering God: Face to Face with the Divine, edited Nigel Leaves, 39–52. Melbourne: Morning Star Publishing, 2014. “2013 Bethsaida Coin Report” In Rami Arav, Kate Raphael, Carl Savage, Nicolae Roddy, Toni Fisher & Gregory C. Jenks, Report on the 2013 Excavation Season. (Omaha, NE: Consortium for the Bethsaida Excavations Project, 2013). 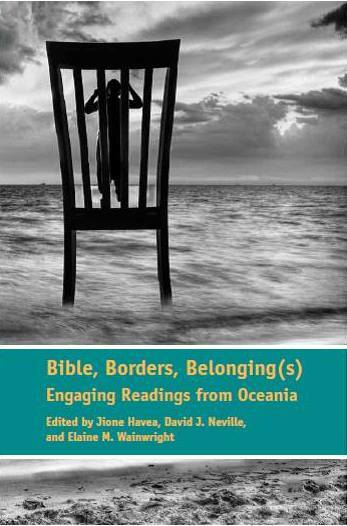 “The sign of Jonah: Reading Jonah on the boundaries and from the boundaries.” In Bible, Borders, Belongings: Engaged Readings from Oceania, edited Jione Havea, David Neville, and Elaine Wainwright, 223–38. Semeia Studies. Atlanta, GA: Society of Biblical Literature, 2014. “A Roman coin from Bethsaida (Et-tell).” In A Life in Parables and Poetry: Pedagogue, Poet, Scholar. 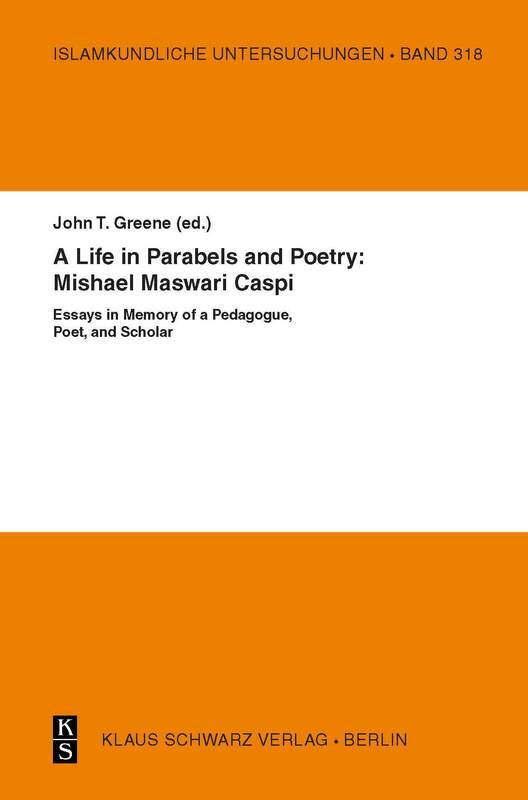 Essays in honor of Mishael Maswari Caspi, edited John T. Greene, 121–32. Berlin: Klaus Schwarz, 2014. “More than just Couch Change: Bethsaida Coin Report 2001-2012.” In Bethsaida in Archaeology, History, and Ancient Culture. 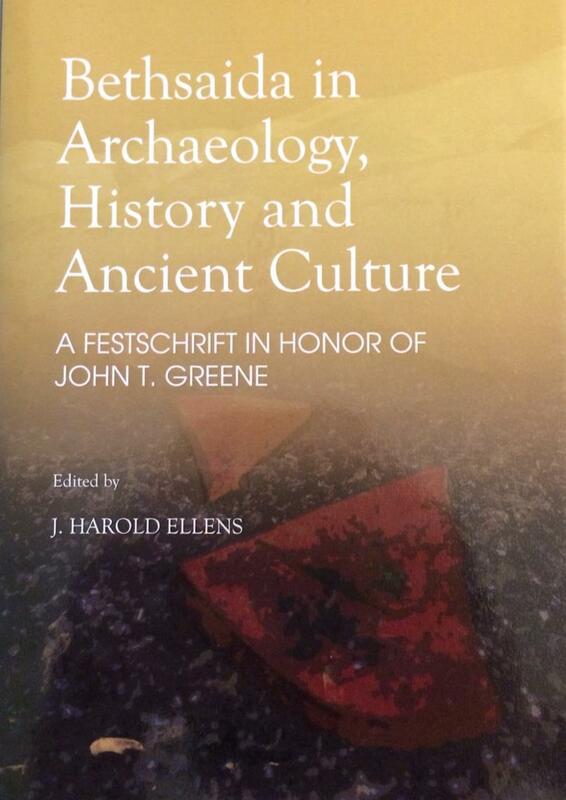 A Festschrift in Honor of John T. Greene, edited by J. Harold Ellens, 152–87. Newcastle upon Tyne, UK: Cambridge Scholars Publishing, 2014. “Foreword” in J. Harold Ellens. 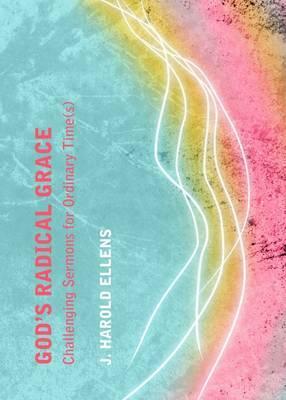 God’s Radical Grace: Challenging Sermons for Trinity. Newcastle upon Tyne, UK: Cambridge Scholars Publishing, 2013. 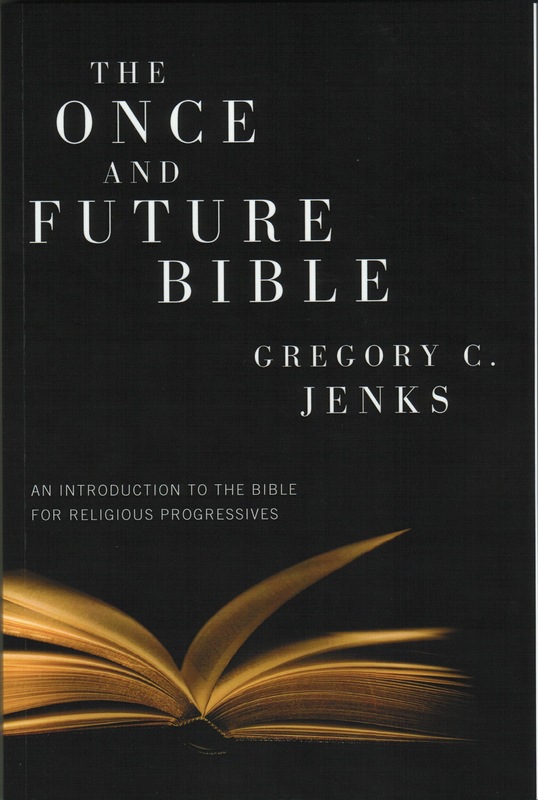 “The ‘problem’ of the Bible” In The Once and Future Scriptures: Exploring the role of the Bible in the contemporary church, edited Gregory C. Jenks. Salem, OR: Polebridge Press, 2013. 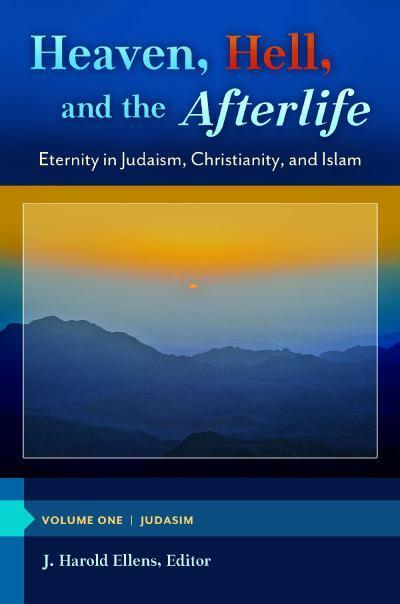 “Jesus and the afterlife: Glimpses of Jewish traditions in the teachings of Jesus.” In Heaven, Hell, and Afterlife; Eternity in Judaism, Christianity, and Islam. Ed. J. Harold Ellens. 3 Vols. Vol 1, 147-168. Westport, CT: Praeger, 2013. “Third Sunday of Lent” and “Tuesday in Holy Week.” In An (un)Common Book of Hours, edited Peter Watkins. eBook: Smashwords, 2013. Foreword to An (un)Common Book of Hours (Advent 2013–Epiphany 2014), edited Peter Watkins. eBook: Smashwords, 2013. 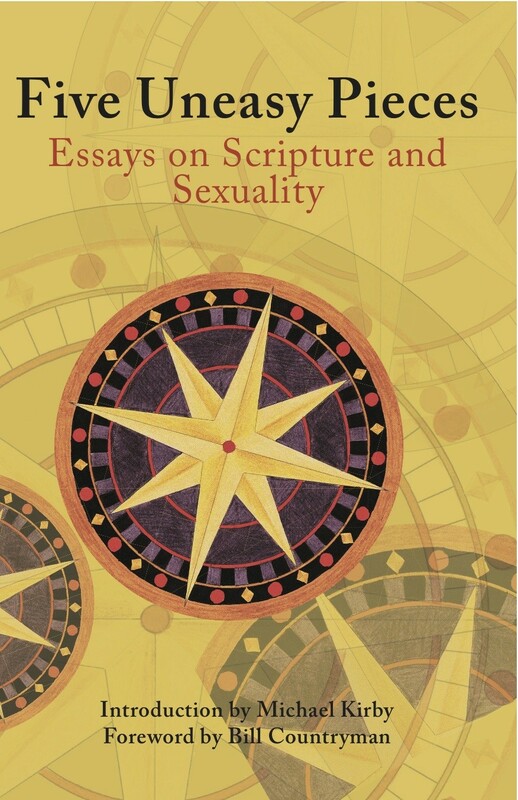 “The sign of Jonah: Re-reading the Jonah tradition for signs of God’s generosity.” In Pieces of Ease and Grace: Biblical Essays on Sexuality and Welcome, edited Alan Cadwallader, 71–84. Adelaide: ATF Press, 2013. 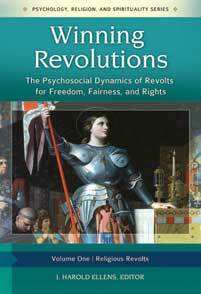 “Imagine this: Jesus and the kingdom of God.” In Winning Revolutions: The Psychology of Successful Revolts for Freedom, Fairness, and Rights. Ed. J. Harold Ellens, 1,91–107. 3 Vols. Westport, CT: Praeger, 2013. “Reading the Bible” and “Pushing the Boundaries: The Jesus Seminar and New Testament Scholarship” In Why Weren’t We Told? 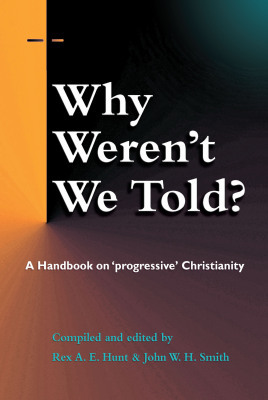 A Handbook on Progressive Christianity, ed. Rex A. E. Hunt and John W. H. Smith. Salem, OR: Polebridge Press, 2013. “Memories of Jesus in early Islam: An inquiry into the transmission of the Jesus tradition in early Islam.” In Problems Translating Ancient Texts about Jesus, edited by M. M. Caspi and J. T. Greene, 113–72. North Richland Hills, TX: Mellen Press, 2011. “The Sign of the Prophet Jonah: Tracing the Tradition History of a Biblical Character in Ancient Judaism and Early Christianity.” In How Jonah is Interpreted in Judaism, Christianity, and Islam: Essays on the authenticity and influence of the biblical prophet, edited by M. M. Caspi and J. T. Greene, 11–52. North Richland Hills, TX: Mellen Press, 2011. “Rules for holy living: A progressive reading of 1 Timothy 1:8–11.” In Five Uneasy Pieces: Essays on Scripture and Sexuality, 69–83. Adelaide: ATF Press, 2011. “Trends in Theological Education at St Francis Theological College, Brisbane (1975–2010): A Participant-Observer report.” In From Augustine to Anglicanism: The Anglican Church in Australia and Beyond, edited by Marcus Harmes, Lindsay Henderson and Gillian Colclough, 133–45. (Toowoomba, Qld: Augustine to Anglicanism Conference/Anglicans in Australia and Beyond, 2010). 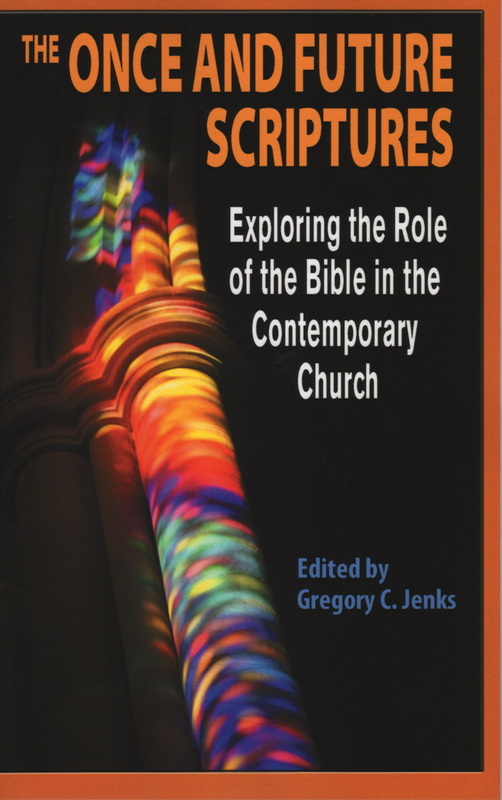 “The Scriptures in Recent Ecumenical Discussions.” In Themes in Interchurch Dialogue. Collingwood: JBCE, 1994), 43–62. “Biblical Literacy, the Lectionary and Context”. Reflections on the interactions between text, discipleship and context for a professional development seminar in the Anglican Diocese of Grafton on Friday, 28 July 2017. “Three days with Paul in northern Greece (Acts 16:11–17:14)” Three Bible studies presented to the Anglican Province of Queensland Clergy Conference, Sea World, Gold Coast, Australia, 10–13 August 2015. “The occupation of the Bible” and “Does the Bible have a future?” The Bible and the Israel-Palestine Conflict. Sabeel 9th International Conference, Notre Dame, Jerusalem, 19–25 November 2013. “Reclaiming the Bible for religious progressives: Performing Philemon.” COMMON DREAMS3 Conference, Manning Clark Centre, Australian National University, Canberra, 19–22 September 2013. “More than just Couch Change: Bethsaida Coin Report 2001-2012.” Bethsaida Excavations Seminar, SBL International Meeting, St Andrews, Scotland, 7–11 July 2013. “Re-imagining the Bible: Taking the Bible seriously but not literally.” (Opening address for The Once and Future Bible Workshop at the inauguration of the Bible Seminar, Westar Institute, San Francisco, 19 November 2011. “Imagining a future for the Bible in tomorrow’s churches and a post-Christian world.” Keynote address to the Common Dreams Conference, Living the Progressive Religion Dream, Melbourne, 15-18 April 2010. “Trends in Theological Education at St Francis Theological College, Brisbane (1975–2010): A Participant-Observer report.” (Augustine to Anglicanism Conference/Anglicans in Australia and Beyond, February 2010). “What are they saying about the Bible and history?” DIALOGUE Journal (May 2012) 12–15. “What are they saying about the Pentateuch?” DIALOGUE Journal (November 2011) 5–8. “A Mixed Blessing? Historical reflections on religious ambivalence over the Arts.” Songlines 18 (2002) 15–17. “What Did Paul Know About Jesus?” The Fourth R 12, no. 1 (2000) 1–8. “Virtual Religion: God and the World Wide Web.” Songlines 4 (1995): 9–14. “Checklist for Biblical Interpretation.” Saint Barnabas Papers 1 (1989): 7–10. “Maundy Thursday and the Passover.” Australian Journal of Liturgy 1 (1988): 110–20. Anglican Basics (Archbishop’s Certificate Program. St Francis College, 1991, revised 1995). 1. Jesus Database – a continuing research project, with weekly lectionary notes distributed free of charge to anyone requesting them.